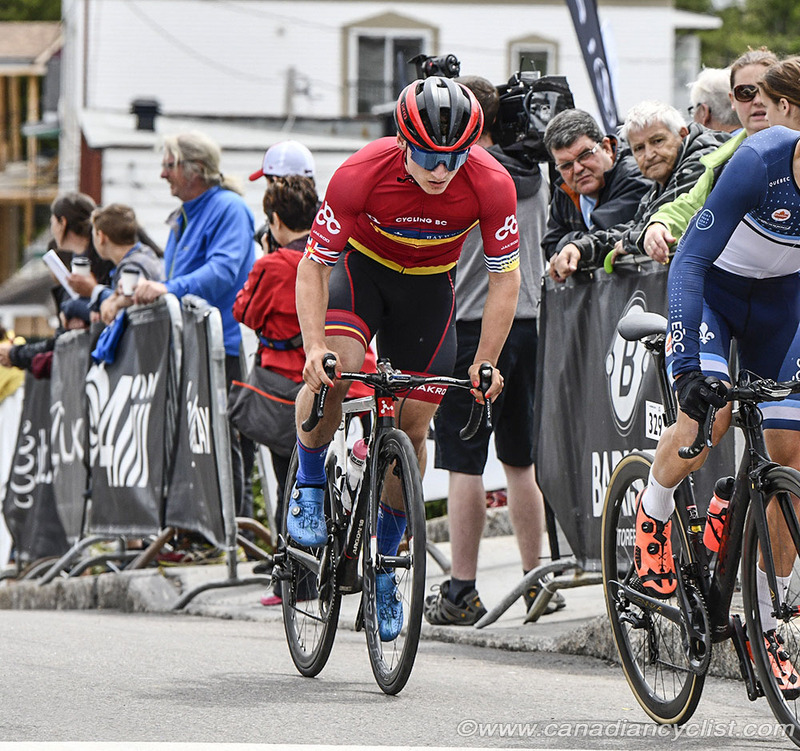 Cycling Canada has announced the team of six riders who will race for Canada at the 2018 Tour de l'Abitibi Junior men's stage race on July 16-22. 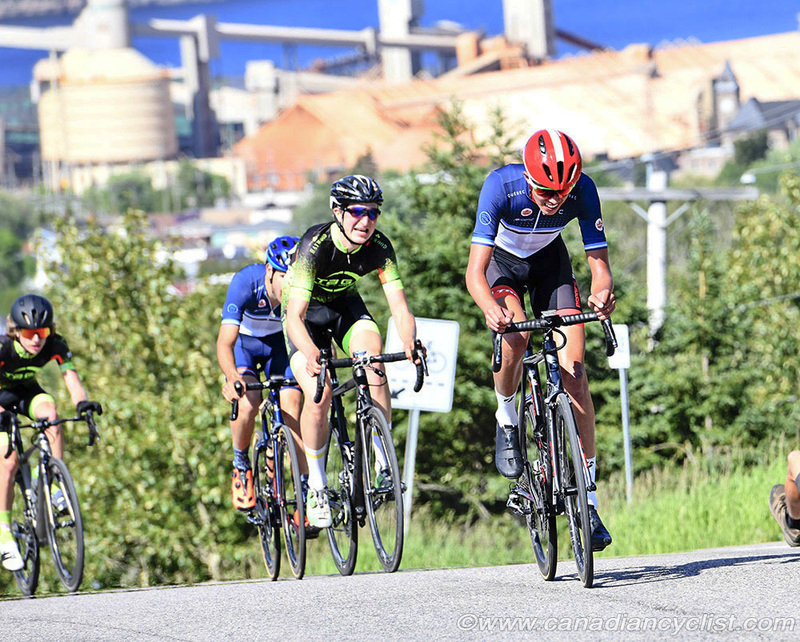 The UCI sanctioned Tour de l'Abitibi is the oldest and most prestigious Junior men's race in North America, and is celebrating its 50th anniversary this year. A pool of nine riders was selected, based on early season results and the recent National Road Championships. Canadian Road and Time Trial champion Ben Katerberg of British Columbia, an automatic nomination to the Pool, declined his nomination due to a prior commitment to race with his trade team, TaG Cycling, as did his team mate Conor Martin. The final selection contains riders from British Columbia, Ontario and Quebec, including National Criterium champion Riley Pickrell from Victoria, BC. Also representing B.C. will be Thomas Schellenberg of Chilliwack. From Ontario, Carson Miles of Ottawa will be the time trial specialist, while three riders from Quebec will complete the team - Tristan Jussaume of Contrecoeur, Robin Plamondon of Montreal, and Alex Poirier from Longueuil. "It's a pleasure for me to guide these guys through the 50th edition of Abitibi," said Kevin Field, Road Program Manager at Cycling Canada. "We're so thrilled to be in Abitibi for this historic edition and are grateful for the hospitality and support we receive from the entire organization team." "The team is well balanced with big horsepower in Miles, Schellenberg and Jussaume, great race-craft from Plamondon and Poirier, and an emerging sprinting talent in Pickrell. All these guys have hit podiums either at Nationals or in the regular season reference races I observed." "We can go for GC [General Classification] from opportunistic breaks, hunt stages with Riley, and we have the depth to defend if we're fortunate enough to take the leader's jersey. Our main objective going in is to secure Nations Cup points to maximize Canada's quotas for Road Worlds in Austria."